Some of the stamps in this kit would be sweet copied into the punches folder. 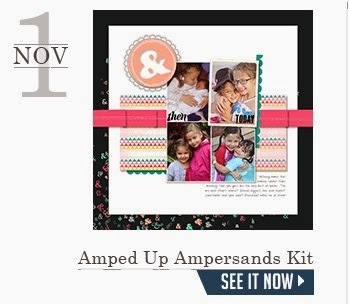 Don't you just want to use a "&" cut from DSP (or a picture) in your next scrapbook! See you tomorrow for more MDS celebrations!